than this: to be a mother? Pray for our troops not able to be home with their families. Easter blessings to all of our military and their families. My son is very proud of his friend, Sgt. First Class Jonathan Drew. Jon received a Silver Star. 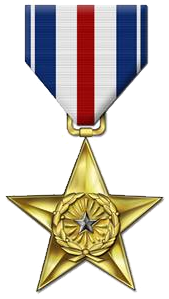 The Silver Star is the third-highest military decoration for valor and is given for gallantry in action against a U.S. enemy. The awards took place at Fort Bragg. The article from the Associated Press states, “Drew was honored for actions on April 11, 2012, when he led a group of Afghan soldiers that had come under attack during a community meeting. An Afghan woman was shot in the chest during the 15-hour attack. 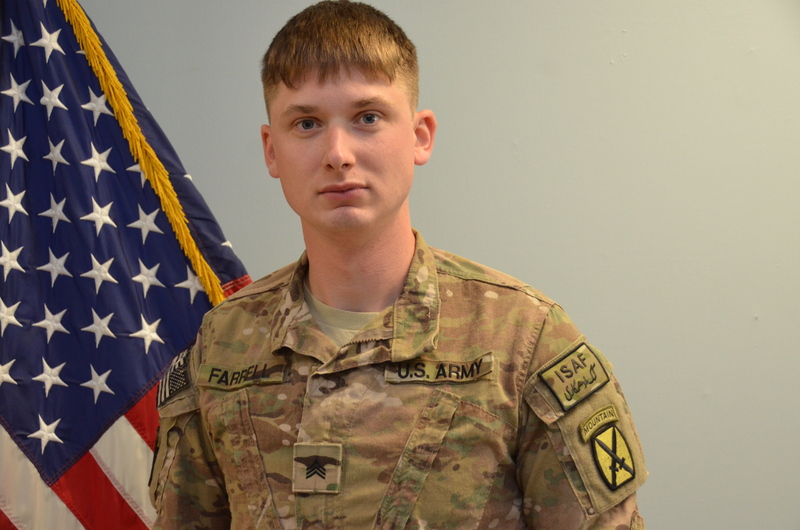 Drew administered her first aid, provided cover fire while she was evacuated and repeatedly exposed himself to enemy fire in order to protect Afghan civilians, soldiers and government officials while neutralizing 10 to 15 enemy forces. Thank you, Sgt. First Class Jonathan Drew for your courage and valor protecting those in need. God bless you and keep you safe. Judy Meikle feels with “his” heart. He was an organ donor. Twenty-one year old Army Ranger, Benjamin Kopp was used to giving selfless service. Ben had two tours of duty in Iraq before his tour in Afghanistan. Ben saved six of his fellow Rangers before being shot in the leg and losing a lot of blood during a firefight with the Taliban. Ben’s leg was surgically repaired, but he wasn’t able to recover. He died on July 18, 2009 at Walter Reed Army Medical Center. Judy became the recipient of his heart. Miraculously, Benjamen’s heart was a perfect match for 60 year old, Judy. How did this happen? A mutual friend, Maria Burud read both blogs– Judy’s Ticker and Pray for Ben. 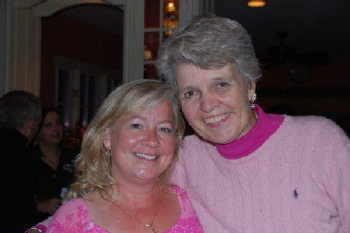 Judy updated her blog daily telling of her need for a new heart. Ben’s mom updated his blog sometimes hourly, asking for prayers for her son. On July 18, Ben’s mom, Jill announced that her son wasn’t going to make it and his organs would be donated. It is estimated that Ben’s organ, bone, and tissue donations saved or enhanced the lives of 60 people. From the goodness of his heart, Ben is still showing us the best and most beautiful things in this world can be best felt by continuing to serve others. Denise Pierson and her son Chris. 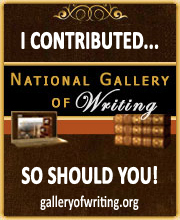 Give a warm welcome to my special guest, Denise Pierson. Denise has been a school teacher for 25 years. She is the mom of two wonderful boys and two extraordinary step children. She currently lives in Alexandria, VA with her supportive husband, Chris. Thank you Denise for raising a courageous young man, who strives to make the world a better place. Thank your husband and your son for their service. “Mom I have been selected for OCS” (Officer Candidate School), my oldest son Chris relayed to me several months after college. With many job interviews and not many prospects of gainful employment, my son was accepted in the Army. It doesn’t hit you all at once; it takes several months and many opinions from friends and family to finally realize the ramifications of this decision. Probably the hardest part of all of this is that our country is currently at war in lands foreign to us. We have become all too familiar with noticing the burden born by the sons or daughters of other parents. When the call comes to your door and it is your son that takes the challenge, everything immediately changes for you. 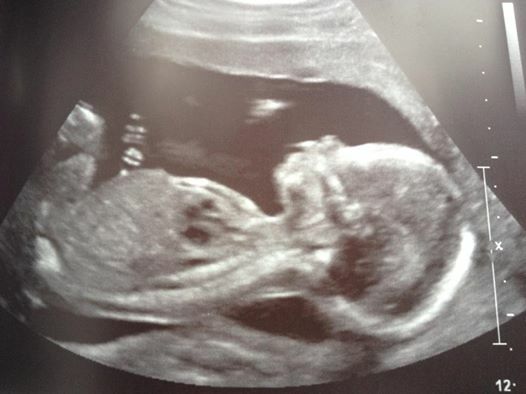 The initial feelings of pride and excitement are coupled with the heart stopping feeling that at some point my son will be put directly in harms’ way. Never a moment goes by without being attached to my cell phone. There are many sleepless nights. This has become my normal. The process of becoming a military family starts immediately. Thankfully my husband Chris, my son’s stepfather, is a retired Navy commander whose sound judgment during all of these stages has made the adjustments somewhat easier for me. However, when it is your child, it is a completely different feeling. As mom’s, one of our main jobs is to protect our kids, not to send them to a place where they could be harmed. 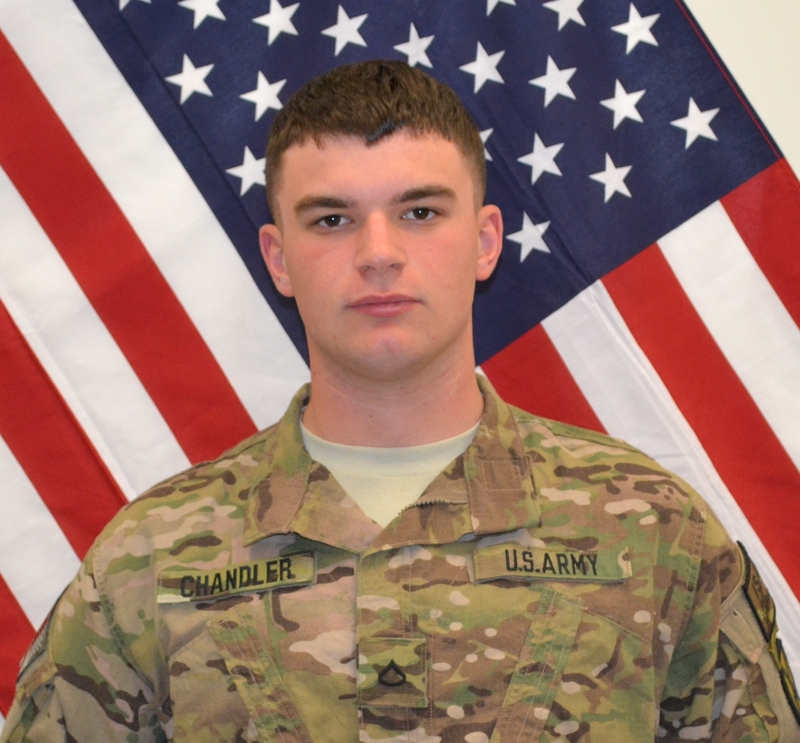 From Basic to OCS, to the most arduous instructions for nine weeks at Ranger School, continuing to Airborne training, just begins to get you accustomed to your soldier living far away. Chris’ journey continued from Fort Jackson to Fort Benning and eventually landed him at the 10th Mountain Infantry division at Fort Drum, New York. At Fort Drum, Chris has been leading a platoon of strong and courageous men that have been training to get ready for their deployment. While he was there, we were able to enjoy some home visits that allowed us numerous opportunities to catch up. All this training, coupled with the worry of what comes next, almost makes you ready. I made sure to have as much time as possible with my soldier before his departure. The day he was leaving, I stood back and watched. I noticed that the boy I raised had become a man. His leadership skills were respected and the traits we all love about Chris are the same reasons why his men seem to appreciate him so earnestly. I was grateful to have the ability to have this time together before he left. It did seem to make it somewhat easier to say good-bye. Not that the tears don’t come, they come later when you aren’t prepared. They feel like waves of sadness. With this sadness, you have to muster up courage from reservoirs of strength that you initially couldn’t even imagine you had. 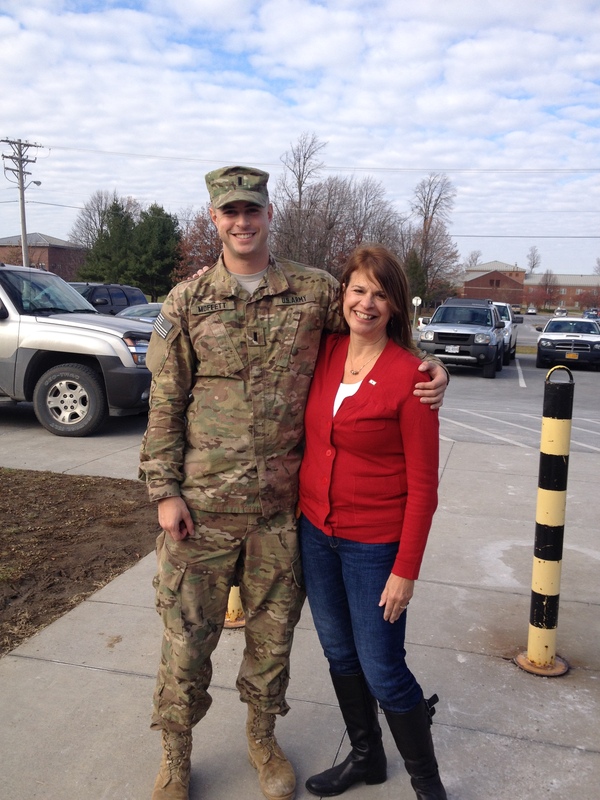 As his deployment continues, and there are months between seeing him in person, I have become a stronger mom. I have become a better person and the challenges that I didn’t think I could survive—I have done just that. I do feel very fortunate to be at the heart of our military in our nation’s capital. I need to stay extremely busy by surrounding myself with many activities that have meaning to me. The best part of my week has been in becoming a volunteer at the USO Wounded Warrior Center at Fort Belvoir. By supporting these brave men and women who serve here and far from their homes, it makes me feel closer to my son. Therefore in return, I know that his service will be appreciated and thanked by another volunteer somewhere else in the world. My Dearest Son, I love you more than you will ever know and words can’t adequately express the deepest feelings I have for you. I pray every minute that you will return to us soon and unharmed. I remain grateful for your service, courage and commitment to make the world a better place for all of us. 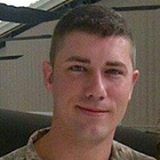 Please pray for Denise, her son Chris, and all of our troops that they may return safely to the families that love them. Three things will last forever–faith, hope, and love--and the greatest of these is love.This veteran shows us that love lasts forever. Happy Valentine’s Day. The day after the funeral for Mr. Vernon, his daughter went to the cemetery and admired the flowers on her dad’s grave. Flowers are usually left at the grave site for a week. Mr. Vernon is buried next to his beloved wife, Josephine. He was placed on the right side and his wife is next to him on the left. The next day, his daughter was restless and went back to the cemetery to once again visit her father’s grave. The weather was dreary. It had been raining all day. The wind and rain swirled around her in that deserted place. Many things had blown around in the cemetery. To her surprise, all the flowers that had been on her father’s side were now perfectly placed on Josephine’s side of the plot. As his daughter moved flowers back to Mr. Vernon’s side, roses fell from the funeral flowers onto her mom’s grave. 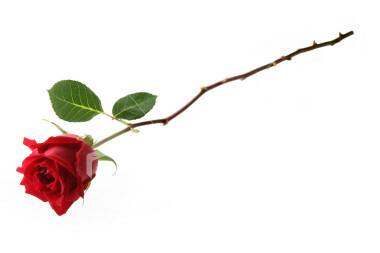 And his daughter remembered how her Dad had always brought her mom roses. Even in death, Mr. Vernon reminds us how to love. I am a proud mom of a veteran! When is the best time to buy a car? Michael Baldwin from newsnet5 in Cleveland, Ohio interviewed my son, Joseph Reinart. 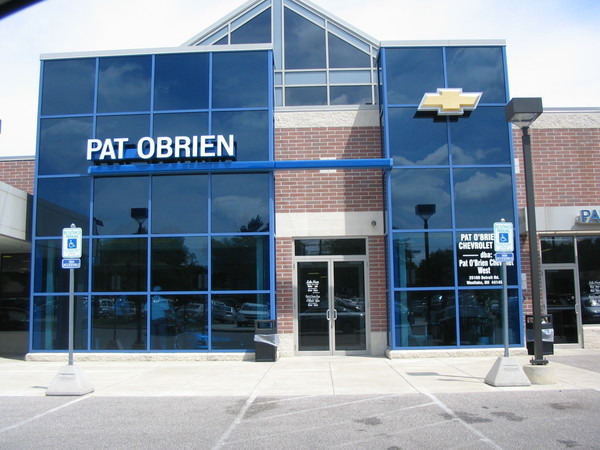 Joseph is the Sales Manager in Westlake at Pat O’Brien Chevrolet. Watch this clip to get some tips. Great job in front of the camera, Joe! Two residents from Sgt. Bowe Bergdahl’s home town, have started a world wide campaign to bring the captured soldier home! Debbie and Stefanie O’Neill launched a social-media campaign last week to send 1 million Christmas cards to Bergdahl, by way of the White House in Washington, D.C.
“This project has been designed to send a message to the White House, Congress, and Senate that we want Bowe Bergdahl home where he belongs,” said Stefanie O’Neill. “We are hoping to get these cards to Bowe through the International Red Cross or other agencies,” she said. 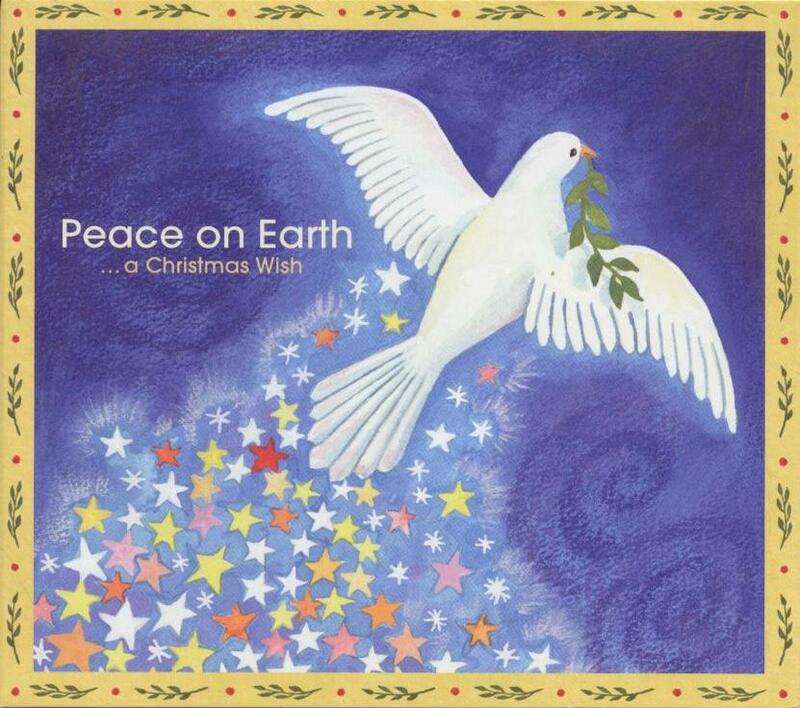 Your cards can be sent anytime between now and Christmas. My cards are in the mail. Please send your cards as soon as possible to support Bowe!